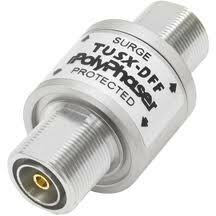 PolyPhaser TUSX-DFF - RFMW UK, Ltd.
Filter-based RF surge protectors for frequencies from 300MHz to 1.4GHz. 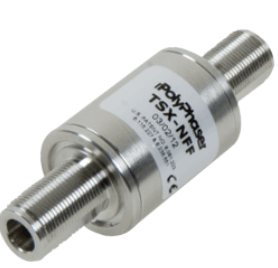 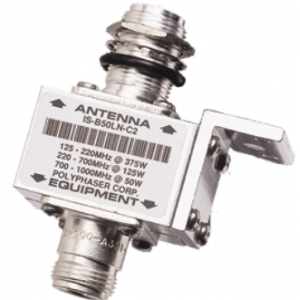 Ultra-low PIM performance coupled with extremely low insertion loss and low throughput energy make the TUSX the choice for UHF telecoms applications such as smart meters and the Internet of Things. 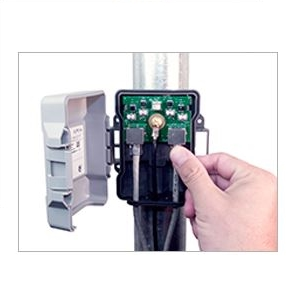 DIN-7/16 connectors both sides.